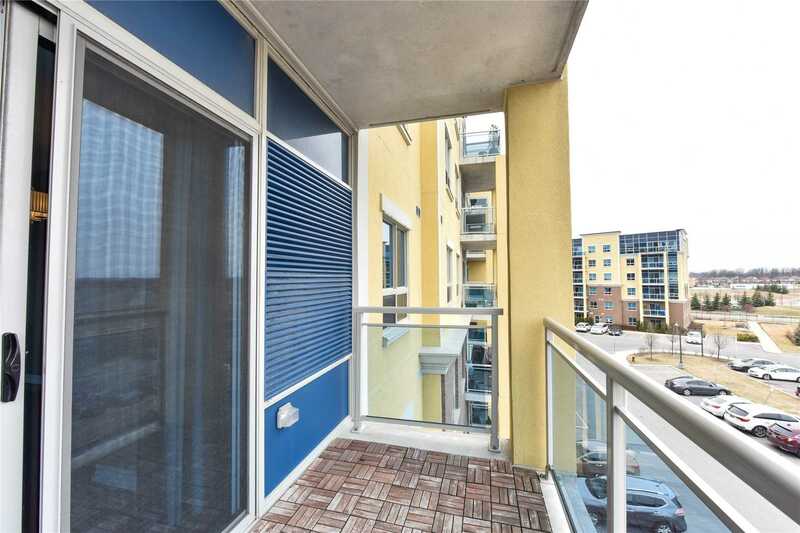 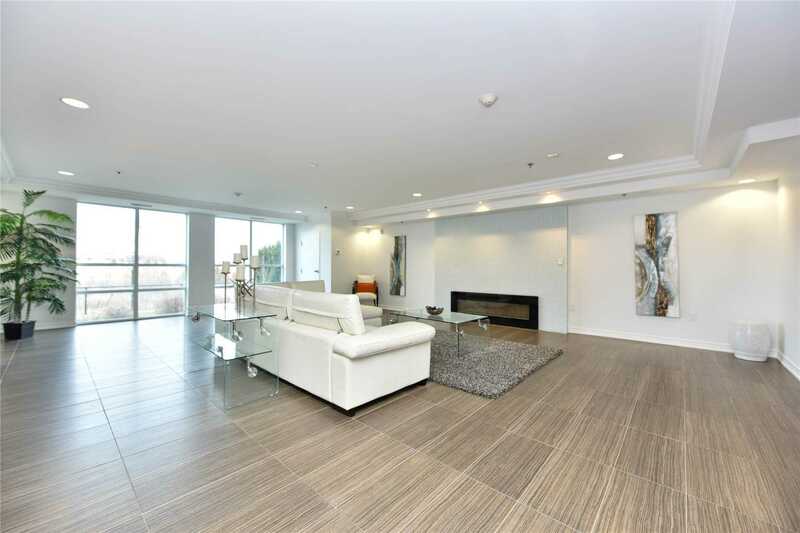 Description Stunning Rarely Offered 1139 Square Foot Nexus Corner Unit With 70 Foot Balcony. 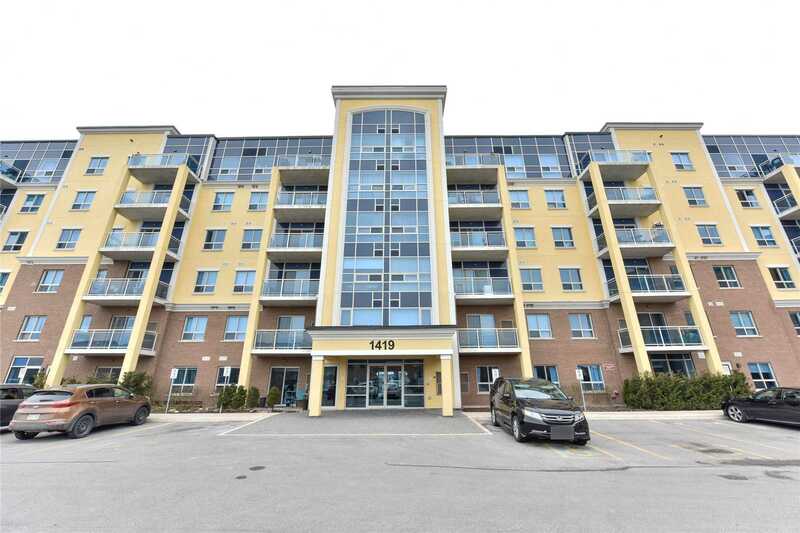 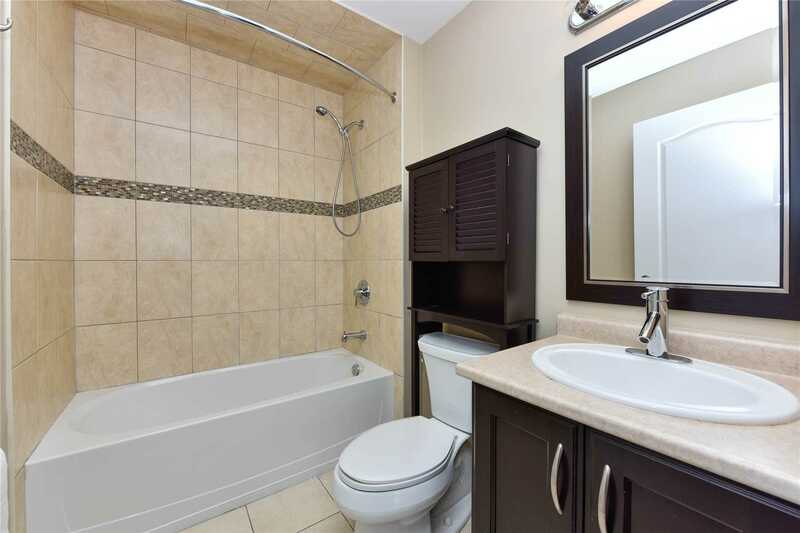 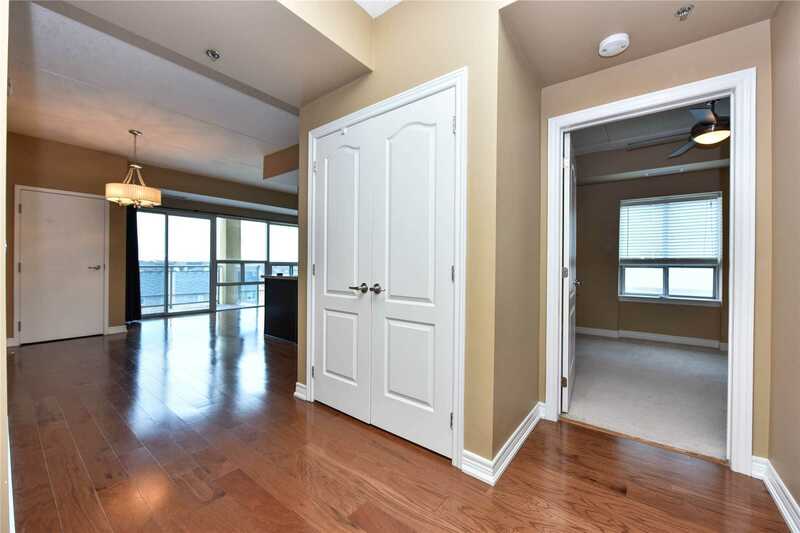 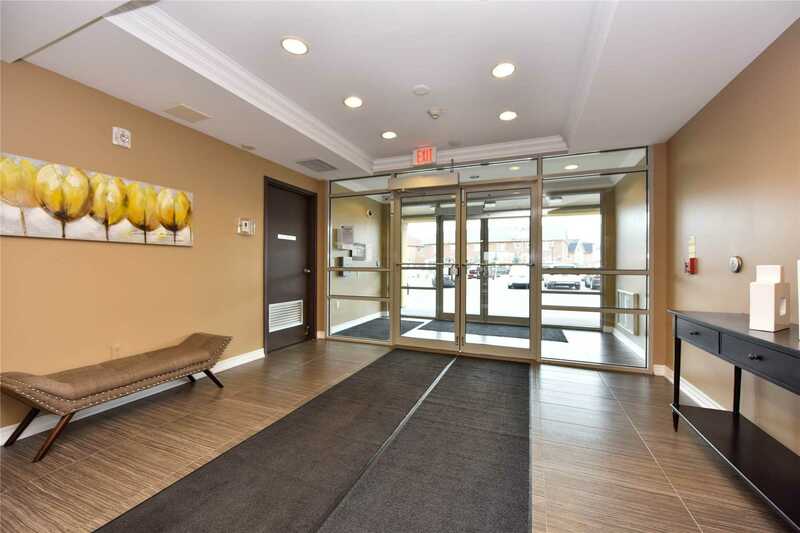 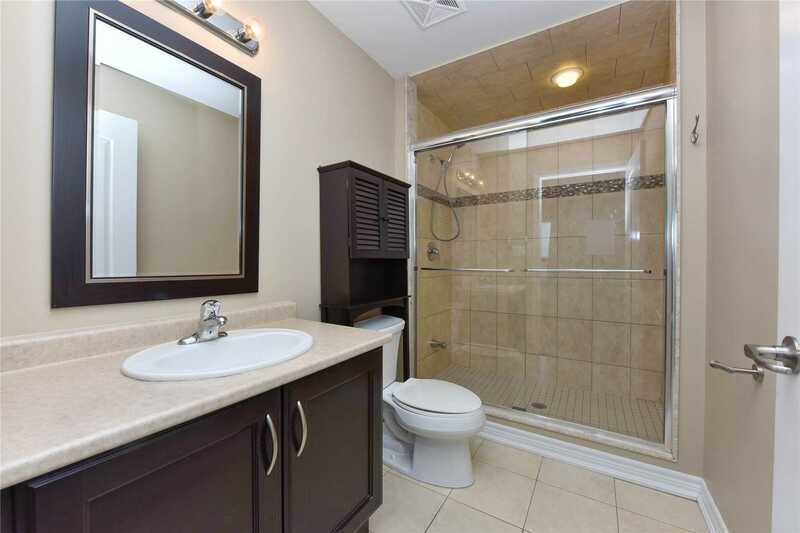 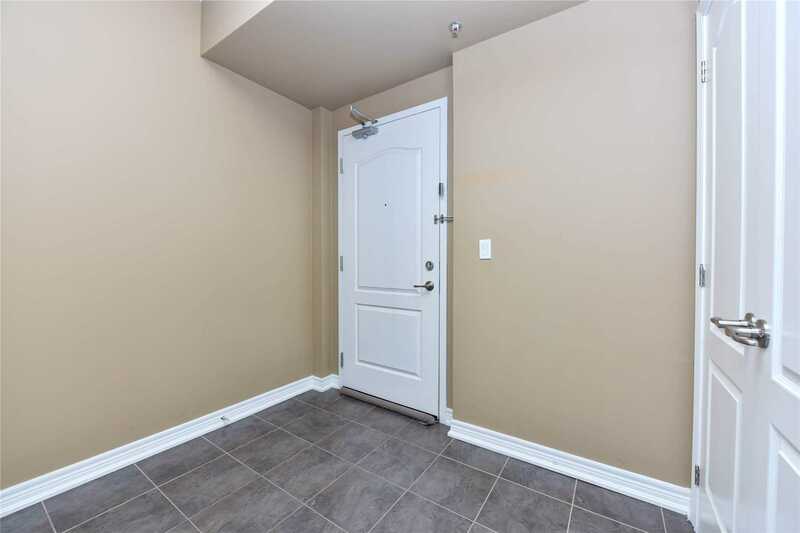 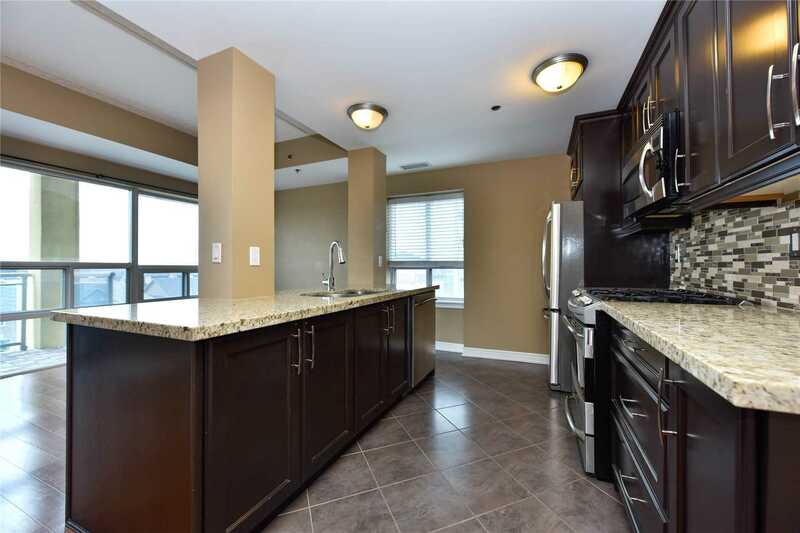 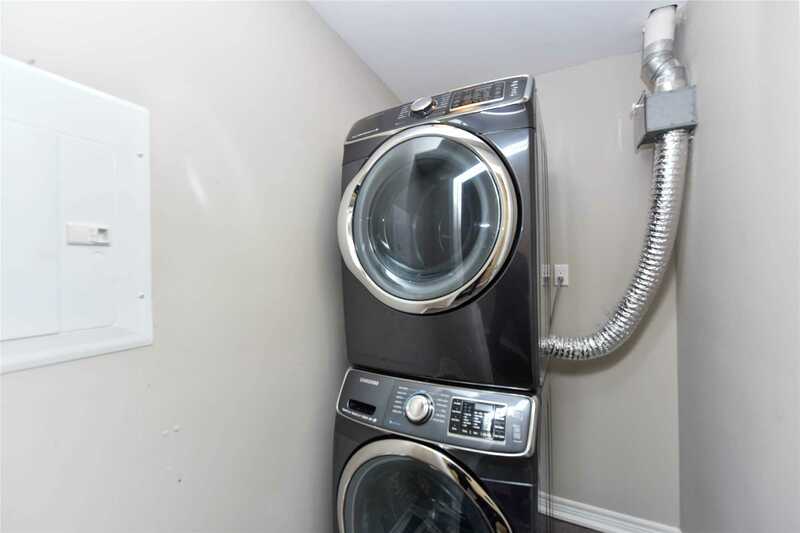 No Expense Spared In The Elegantly Appointed Unit With 2 Bedrooms, 2 Bathrooms And 9 Foot Ceilings. 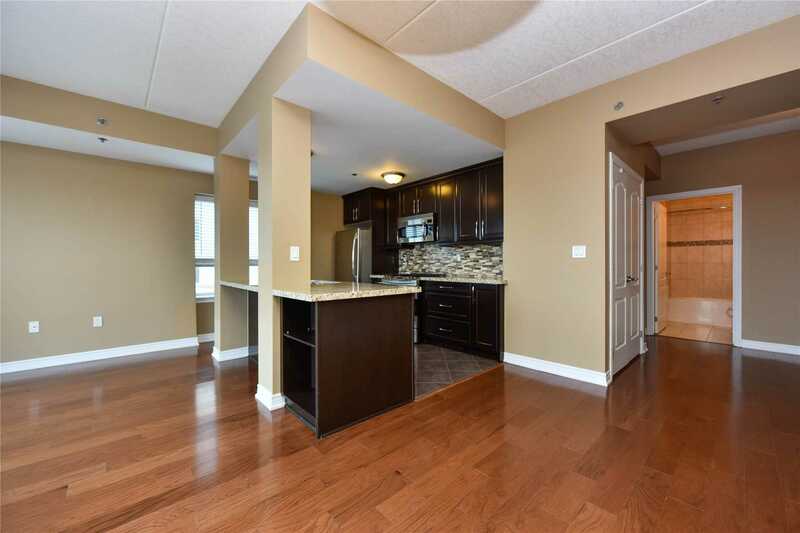 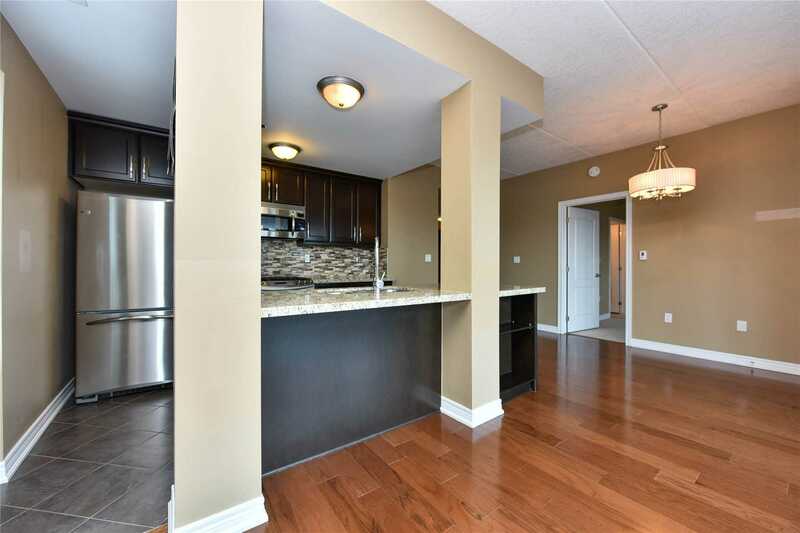 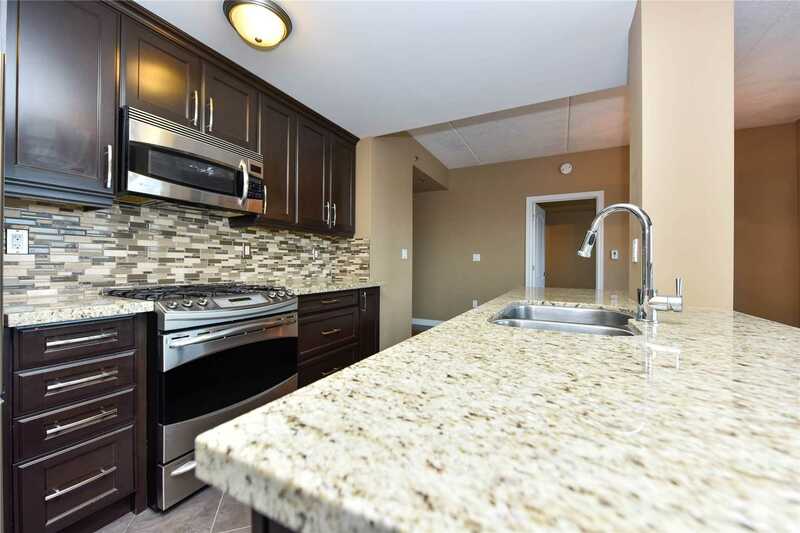 Enjoy The Full Upgraded Kitchen With Premium Extended Granite Counter Tops, Dark Cabinets, Ss Appliance, Gas Stove. 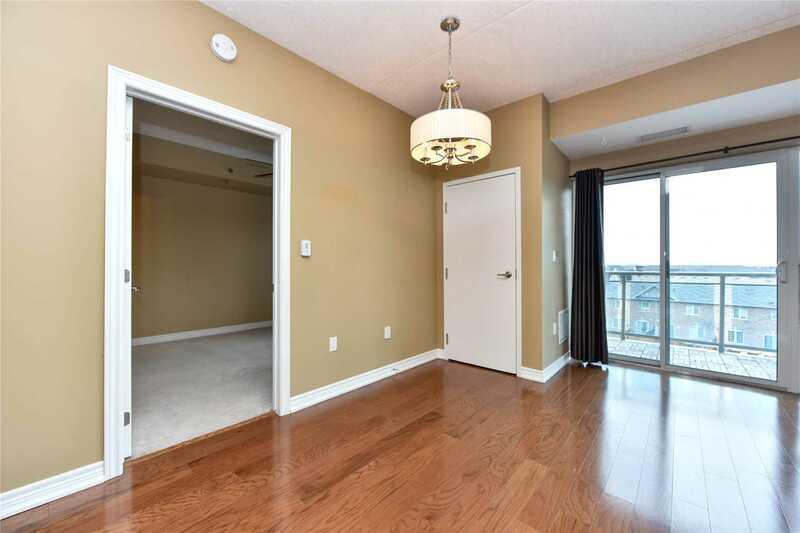 Hardwood In The Main Area. 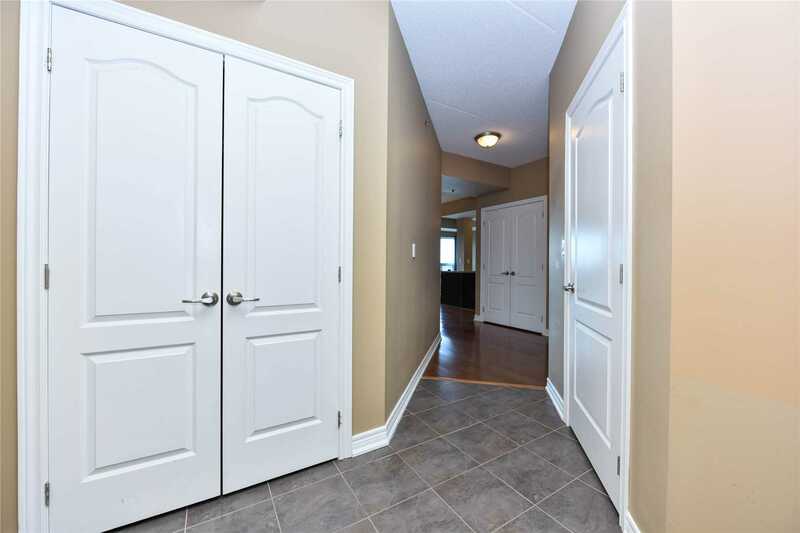 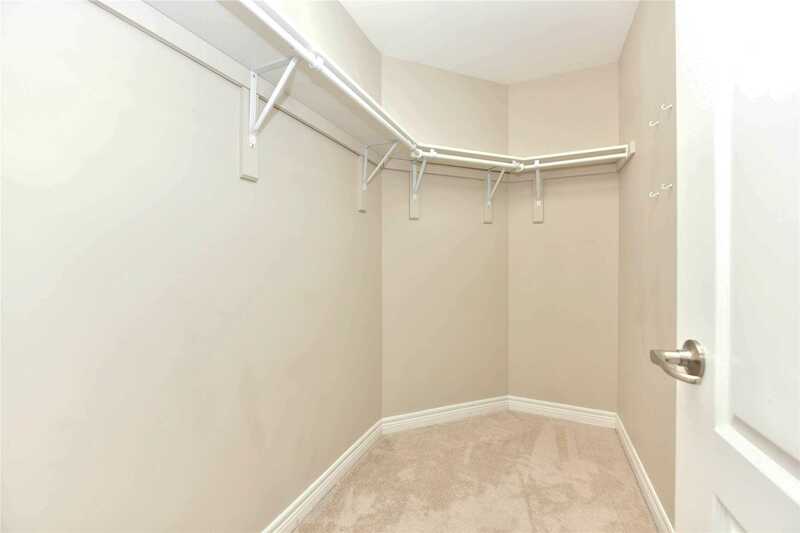 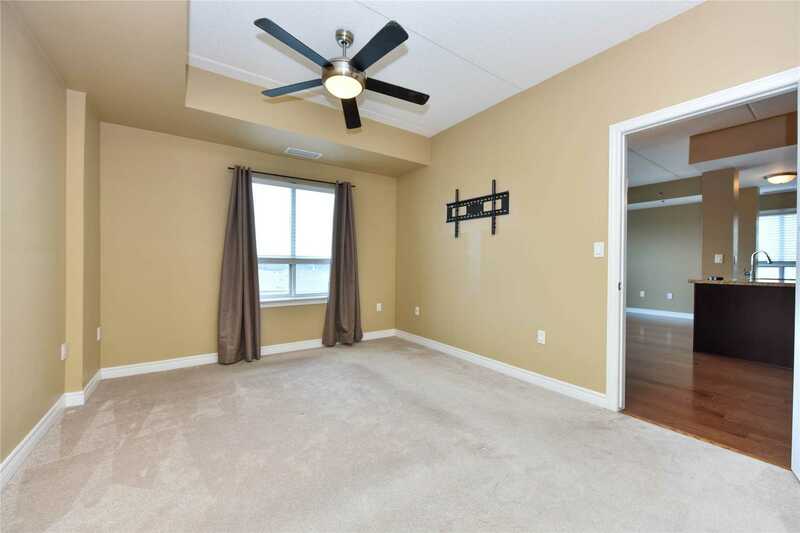 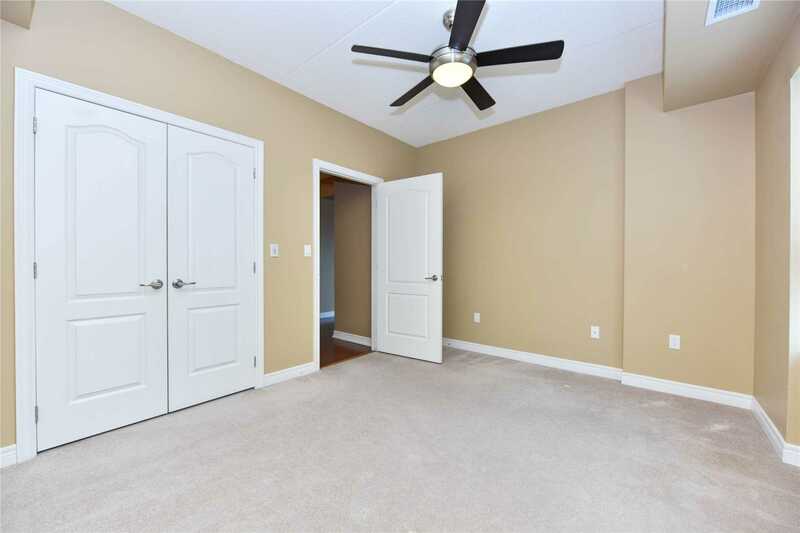 Master Bedroom Has A Large Walk In Closet And 3 Piece Ensuite With Double Shower Complete With Glass Doors.